It's been a busy festive time at Townend Avenue bungalows in Ackworth where the residents recently enjoyed a carol service performed by the children of Ackworth Howard School. 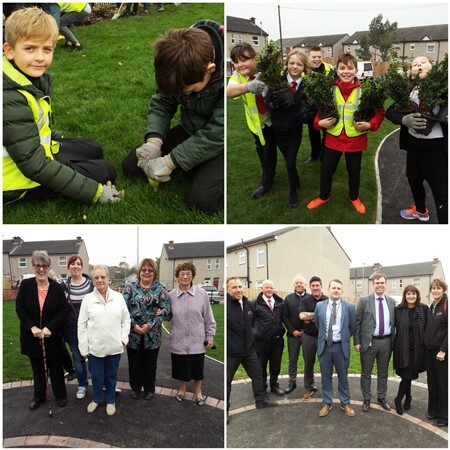 It is hoped that this visit will be the start of stronger links between the school and our Independent Living Scheme with residents keen for the children to visit again. 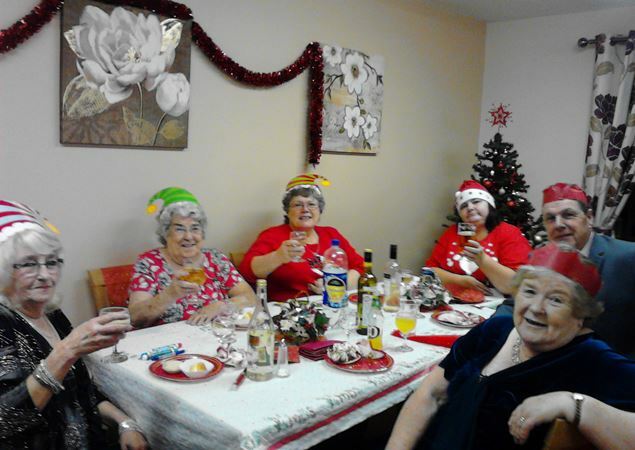 Residents also enjoyed a Christmas party - the evening started with a buffet followed by entertainment from a multi-talented singer and comic who took song requests and had everyone laughing. 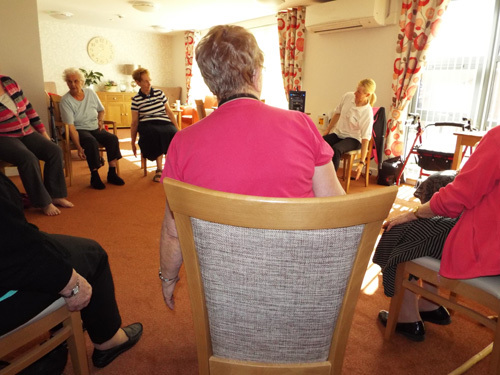 Over the course of the year residents can take part in a variety of activities in their community centre. Independent Living properties are perfect for people who need a little extra support to enjoy a better quality of life and all have our 24-hour Care Link telecare service, giving added peace of mind. If you would like to know more about Townend Avenue or any of our other Independent Living Schemes please contact us on 01977 724449.